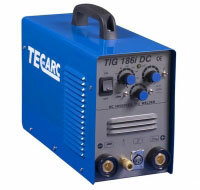 In TIG welding an arc is formed between a non consumable tungsten electrode and the metal being welded. 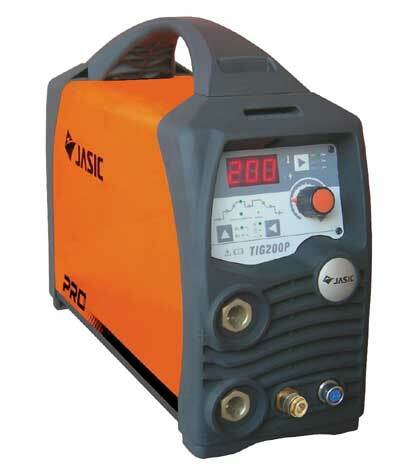 Gas is fed through the torch to shield the electrode and the molten weld pool. 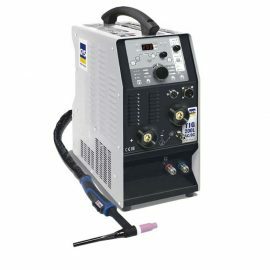 If a filler wire is used, it is added to the weld pool separately. 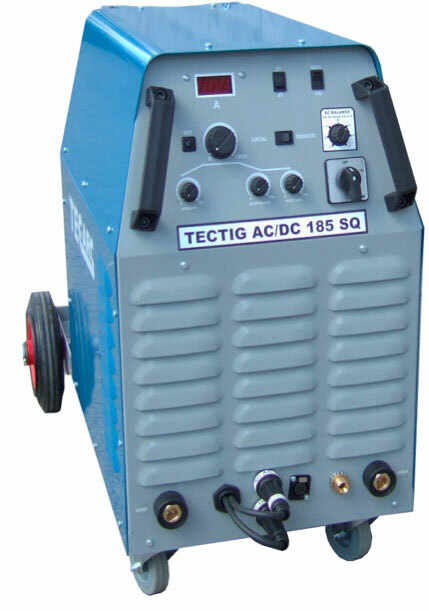 Different to other welding processes, TIG welding does not involve the introduction of the filler metal to the arc, rather it is added to the molten weld pool. 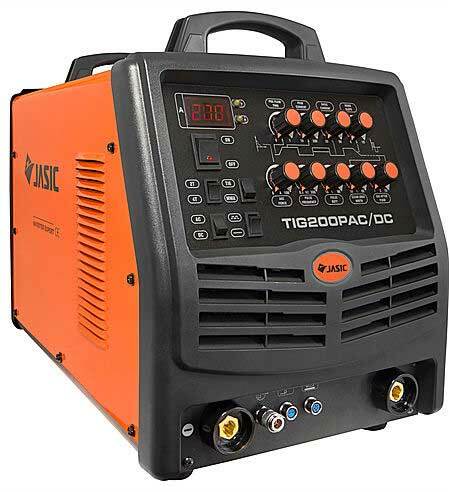 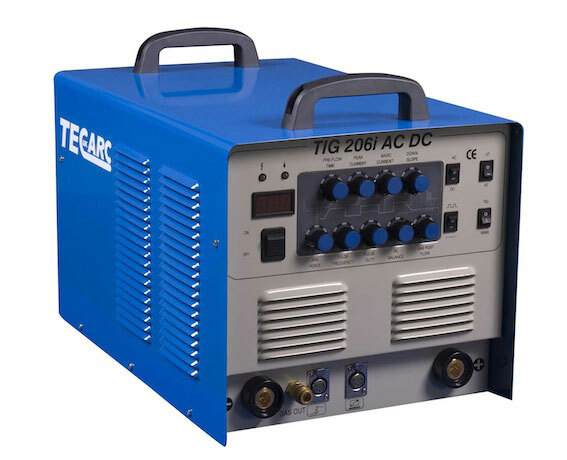 TIG Welding Benefits include; Superior quality welds, Welds can be made with or without filler metal, Precise control of welding variables (heat), Free of spatter and Low distortion. 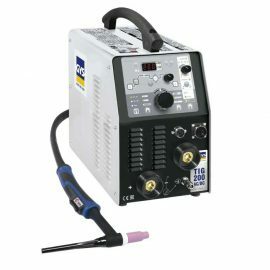 Most commonly used to weld thin sections of stainless steel and non-ferrous metals such as aluminum, magnesium, and copper alloys. 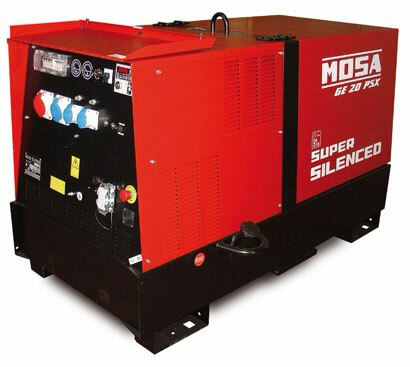 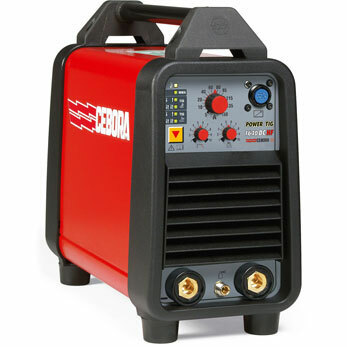 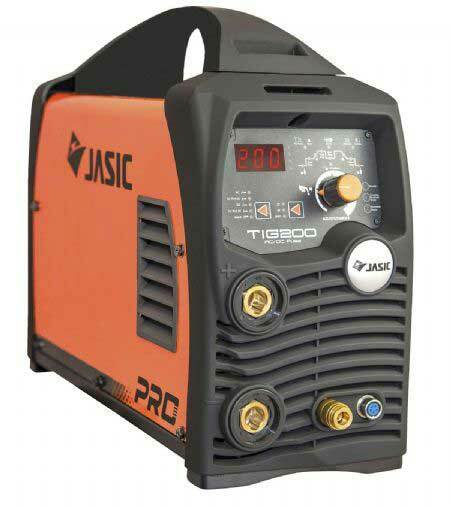 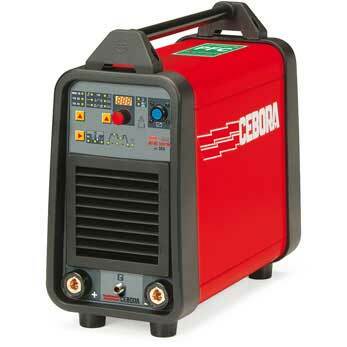 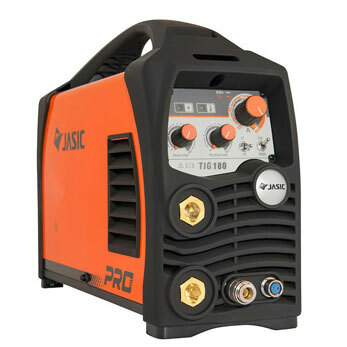 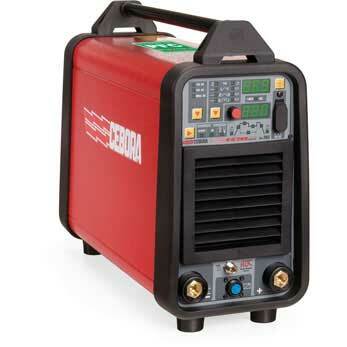 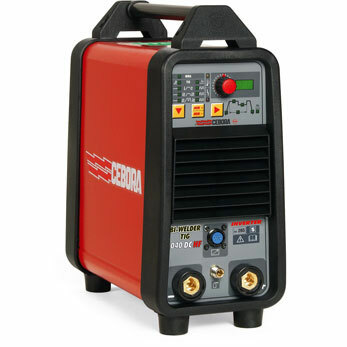 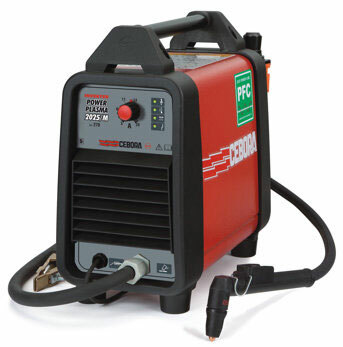 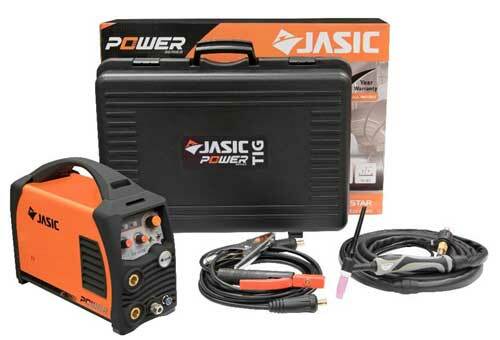 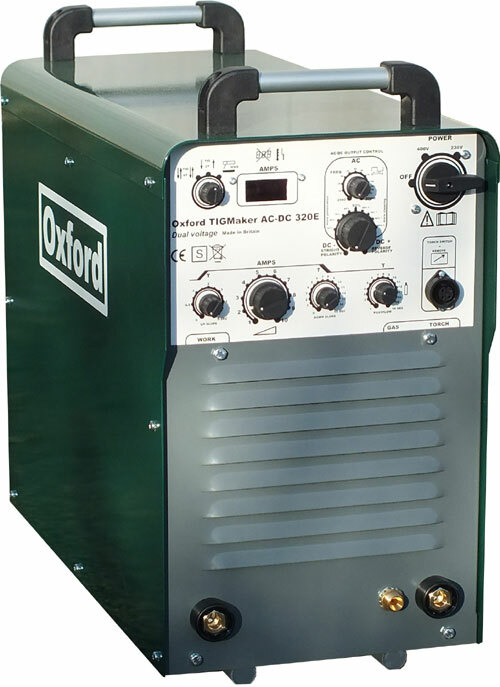 The process grants the operator greater control over the weld than competing processes such as shielded metal arc welding and gas metal arc welding, allowing for stronger, higher quality welds. 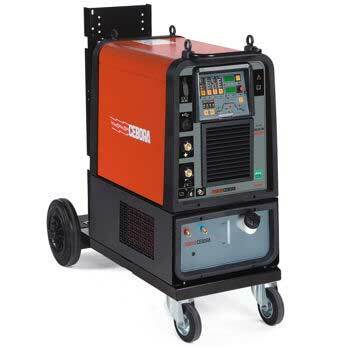 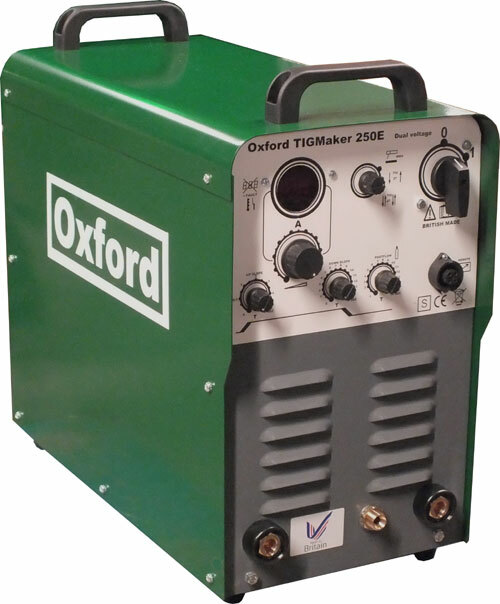 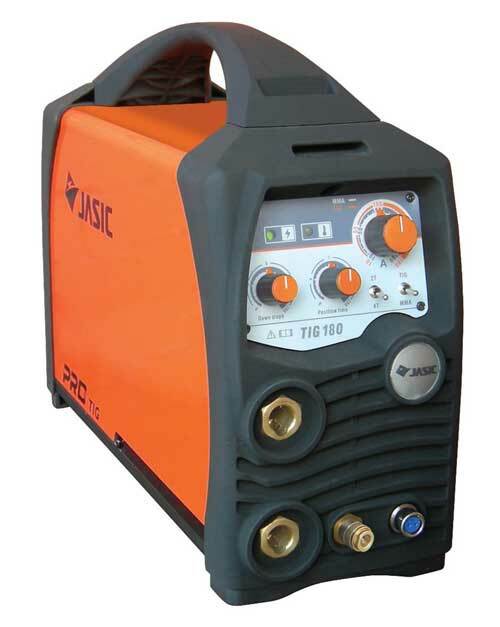 TBWS are able to supply TIG welders from a whole host of brands, many of which are not listed yet. 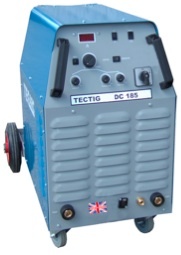 To enquire about specific machines, please call on our sales line and one of our friendly team will be happy to help. 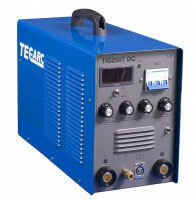 We are also able to supply PPE and consumables where required.